Giant foreign and domestic retailers like Lotte Mart, Big C, Fivimart, and Citimart reporting consecutive losses has raised suspicions about widespread tax evasion – or is competition really that fierce in the retail market? Huong Oanh investigates. The Vietnamese retail market is growing rapidly and is considered one of the retail and distribution markets in Asia with the highest potential due to the young labour force, high-speed urbanisation, and the development of industrial production and services. According to the Global Retail Development Index 2017 (GRDI) by consultancy firm A.T. Kearney, which evaluates emerging markets, Vietnam has climbed five steps to claim the sixth place in the overall rankings, trailing only the large markets of India, China, Malaysia, Turkey, and the United Arab Emirates. 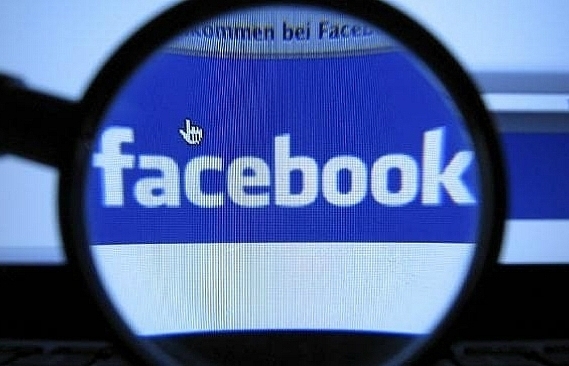 However, some retail giants have been reporting negative business results in the country over the past years. Specifically, Big C Thang Long’s revenue has decreased over the last two years, from VND2.81 trillion ($124.3 million) in 2015 to VND2.72 trillion ($120.4 million) in 2016 and VND2.7 trillion ($119.5 million) in 2017, while its profit also declined sharply from VND164 billion ($7.26 million) in 2015 to VND84 billion ($3.72 million) in 2016 and rose to VND150 billion ($6.64 million) in 2017. 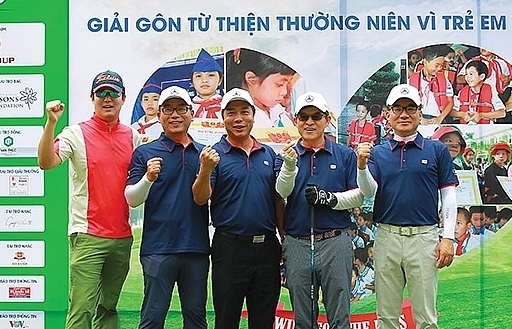 Meanwhile, Lotte Mart of wholly foreign-invested South Korean retailer Lotte Vietnam Shopping JSC, which opened its doors in Vietnam more than 10 years ago, also reported consecutive losses. Its accumulated losses as of the end of 2017 were at VND800 billion ($35.2 million), while its equity is currently VND1.6 trillion ($70.4 million). According to its 2017 financial statement, Lotte Vietnam Shopping’s liabilities are 45 times higher than its equity. Smaller retail chains Fivimart and Citimart also reported negative business results after being acquired by Japan’s AEON Vietnam Co., Ltd. Fivimart’s 2016 financial statement claimed a total of VND1.24 trillion ($53.8 million) in revenue, up 20 per cent on-year. 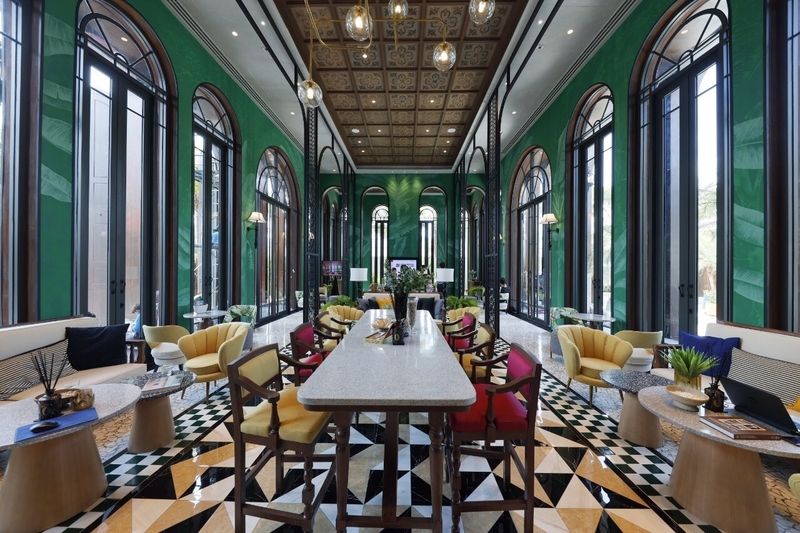 However, it also reported a loss of VND96 billion ($4.16 million), doubling the figure of 2015, according to local media. As a result, throughout two years of co-operation with AEON Vietnam, Fivimart suffered accumulated losses of VND173 billion ($7.5 million. There is a marked tendency, especially among foreign retailers, to incur short-term losses in hopes of greater future gains. Lotte Mart has been particularly vocal about this strategy when addressing its continuous losses. “Lotte Mart is still in the initial stages of investment and our business is not as good as expected, so we have made losses. This is normal for any company that accepts losses in the short term to achieve good performance in the long term. 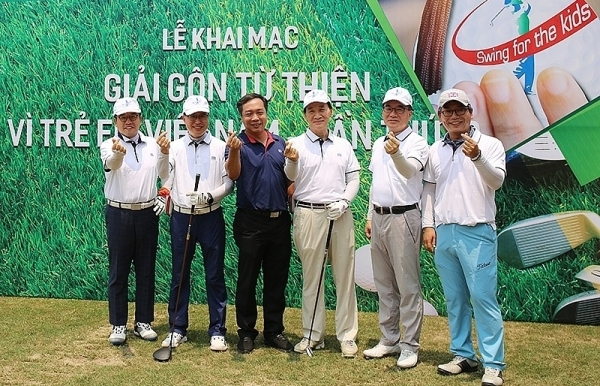 We are confident that we will break even and turn a profit in the future,” noted Jeong Seong Won, chief financial officer of Lotte Vietnam Shopping. 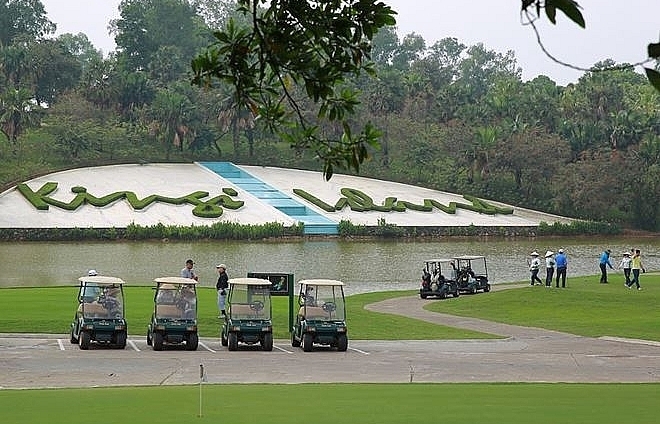 He explained that Lotte Vietnam Shopping has spent more than VND8.9 trillion ($393 million) on infrastructure, prime land plots, and modern equipment for 13 trade centres and big supermarkets, as well as on mounting business and management expenses. 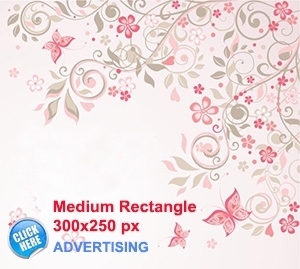 “In this highly competitive market, we have spent a lot on advertisements, promotions, and other initiatives to draw customers’ attention. Thus, some projects have yet to make profit as initially planned. The centres that have been posting good performance cannot make up for the rest just yet, but we expect to turn a profit from 2020,” Won confirmed. Meanwhile, Fivimart and Citimart have been unable to make up losses generated by soaring management expenses in spite of increasing revenues and the backing of Japanese retail giant AEON. This was particularly true for Fivimart, where management expenses alone exceeded the company’s gross profit. According to Phu, the local tax authorities have an uncertain hold on retailers, as they mainly rely on figures declared by the retailers themselves, which makes it difficult to assess their actual revenues. He also said that it is also common practice among supermarkets to “forget” giving customers VAT invoices. According to regulations, sellers have to issue a VAT invoice to customers after each sale transaction above VND200,000 ($8.85). 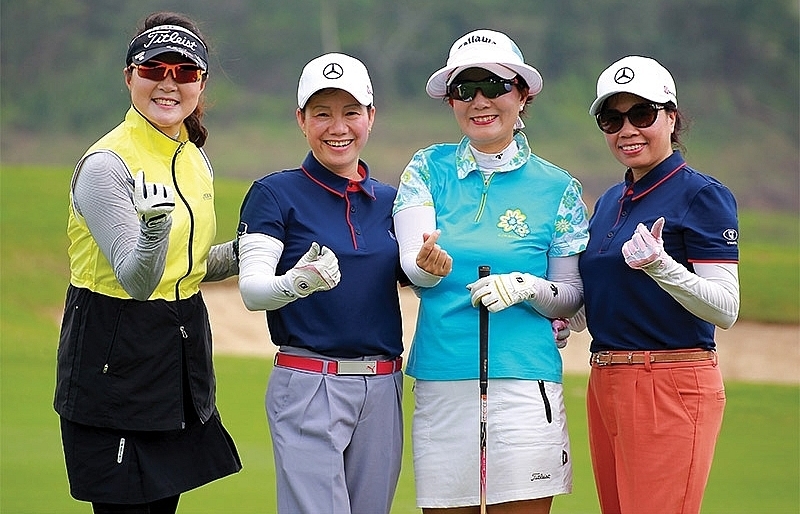 “By declaring only part of their real revenue while blowing sales and management expenses way out of proportion, retailers are legitimising their losses, fishing for either an exemption or a reduction of tax payments,” Phu added. On the other hand, losses may actually be the result of the undoubtedly heavy competition in the retail market. 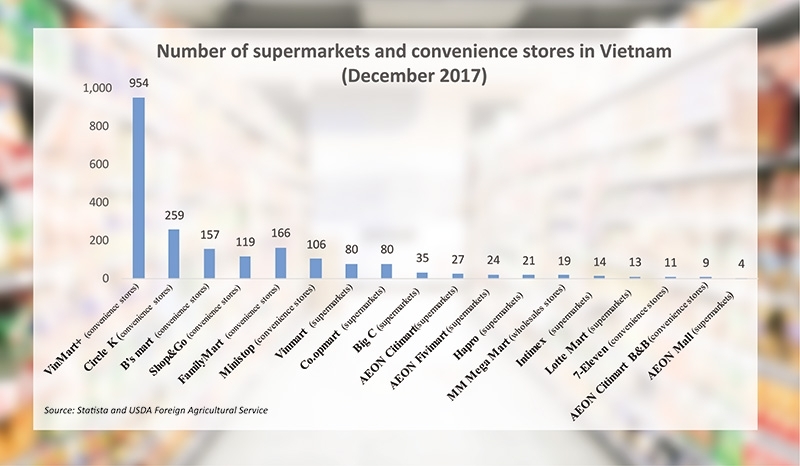 While AEON considers Vietnam its second-most important market in Southeast Asia (after Malaysia) and had designs to grow the Citimart chain to around 500 supermarkets by 2025, the Japanese giant has decided to terminate its co-operation with First Vietnam JSC (FIVI JSC), which is the operator of Fivimart, to concentrate on Citimart in light of the sustained losses at Citimart and Fivimart. In 2016, after 18 years of being operated by France’s Casino Group with steadily growing revenue, the Big C supermarket chain was transferred to Thailand’s Central Group for a stellar sum. 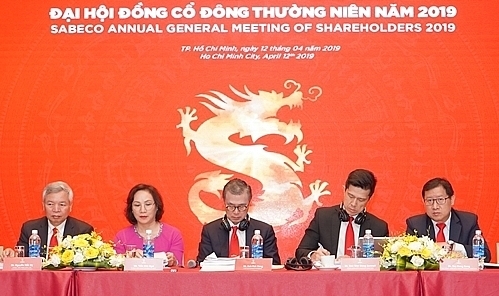 However, since the acquisition, Big C has been losing ground in Vietnam, despite the economic recovery and increasing shopping demand – mainly because of the pressing competition. In addition to huge supermarkets, a series of convenience stores have started popping up across the country. Only a short time after its entry into Vietnam, US chain Circle K has expanded to 259 stores. Some of the earlier birds, like Thailand’s B’s Mart, Japan’s Family Mart and Ministop, and Singapore’s Shop and Go, have been growing strongly in residential areas to now run hundreds of outlets each. Not only foreign retailers, but a number of domestic retailers are also at the forefront of this trend. 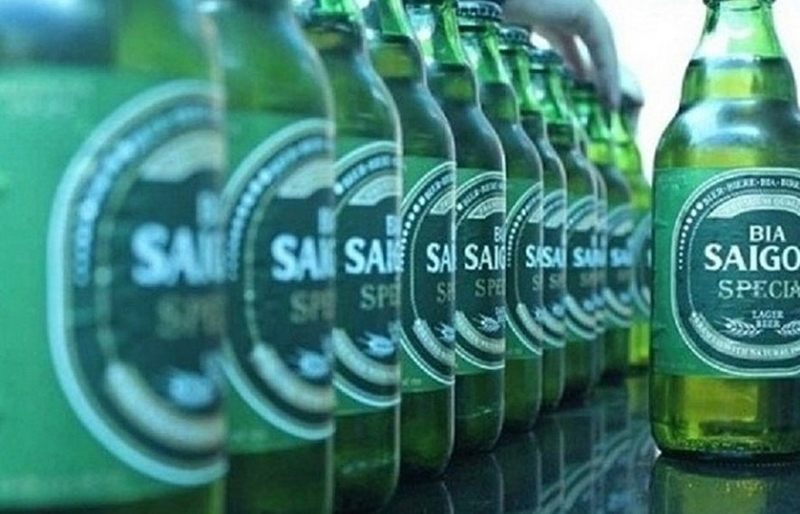 Vingroup has surprised competitors with its speed of opening new outlets. As of early 2018, Vingroup had 65 Vinmart supermarkets and nearly 1,000 Vinmart+ stores across the country. Experts said that convenience stores have opened a new facet to the retail market and made it a lot more dynamic. 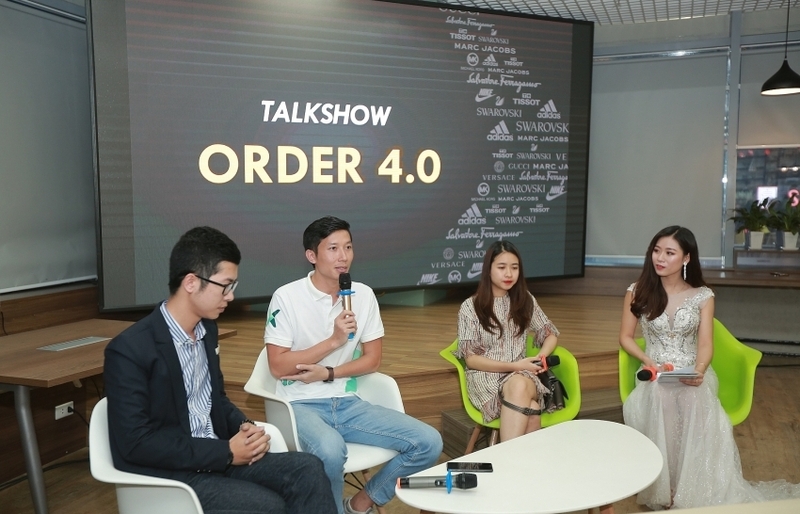 Vu Thi Hau, deputy general director of FIVI JSC, said that the competition has been getting tougher among local businesses, as well as between foreign and Vietnamese retailers. Supermarkets, especially Big C Thang Long and Lotte Mart, still have a large customer base, especially during weekends. 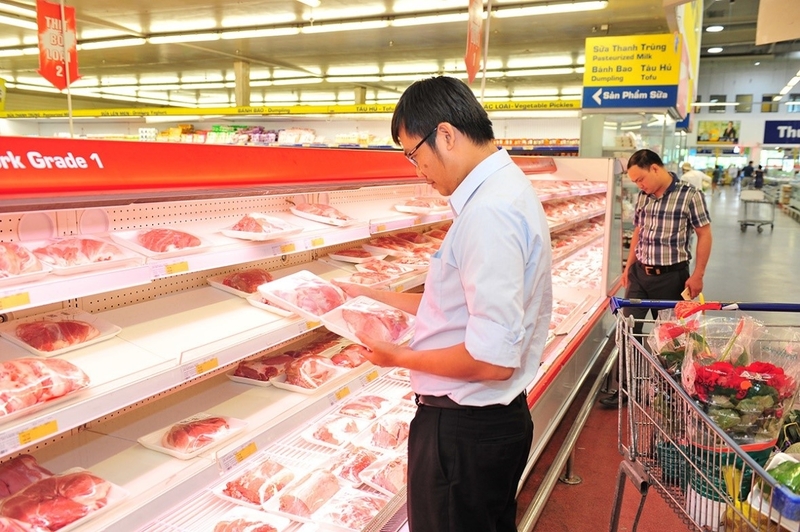 Based on his long years of experience in operating supermarkets, Phu said that over 80 per cent of the goods on the shelves in shopping centres and supermarkets are placed through agreements with certain brands, so retailers’ expenses on their inventory are not as high as they seem. “In my opinion, it would be important to hire international audit firms to get a clear picture of the operations of retailers. 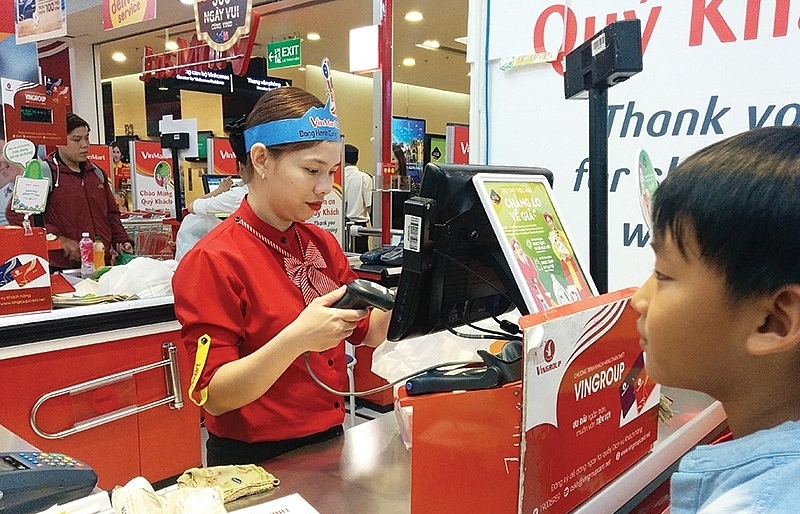 At the same time, the local authorities should press ahead with regulations on applying e-invoices and building a network connection between cash registers in supermarkets and the local tax authorities’ system to monitor actual sales,” Phu said. 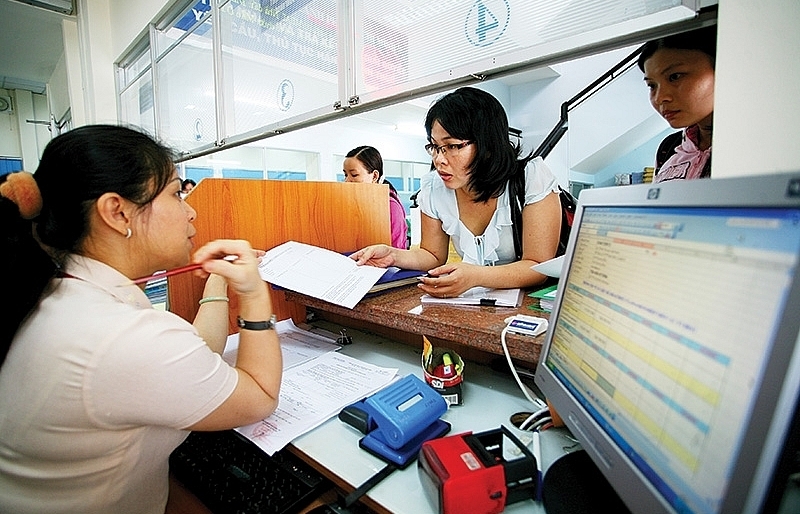 The central city of Danang has been piloting connecting cash registers to the local tax authorities to prevent tax loss, while Ho Chi Minh City has chosen District 5 to pilot a similar programme, which has yet to become operational.